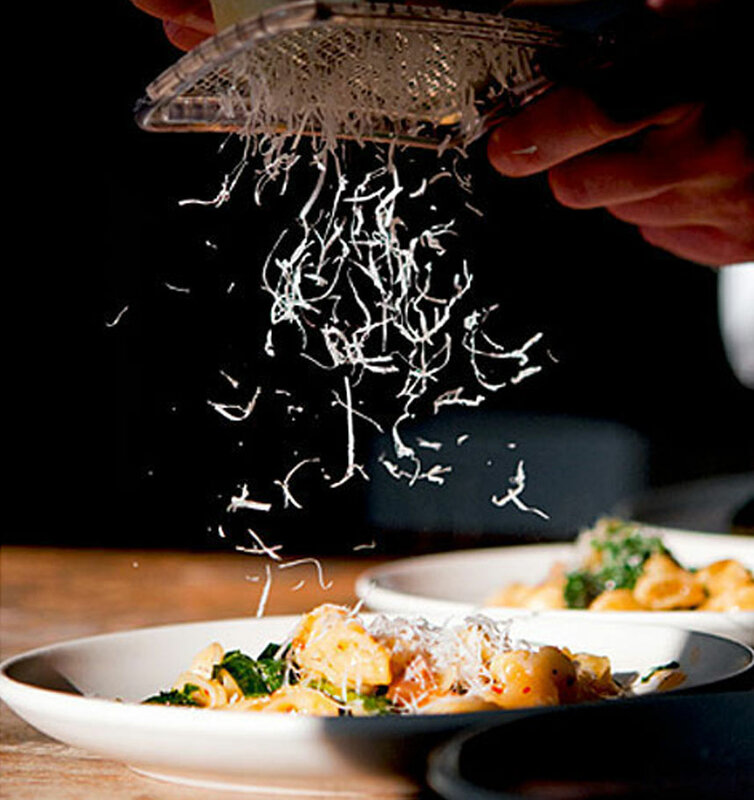 Please note that Bucatini Restaurant is open for lunch and dinner 7 days. 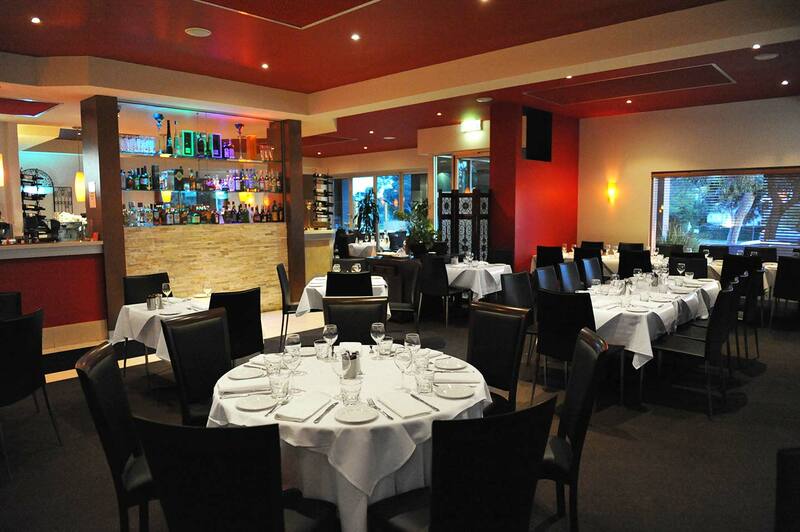 Bucatini Restaurant & Bar is one of the eastern suburbs busiest restaurants. It is well known for its quality of food and friendly service. 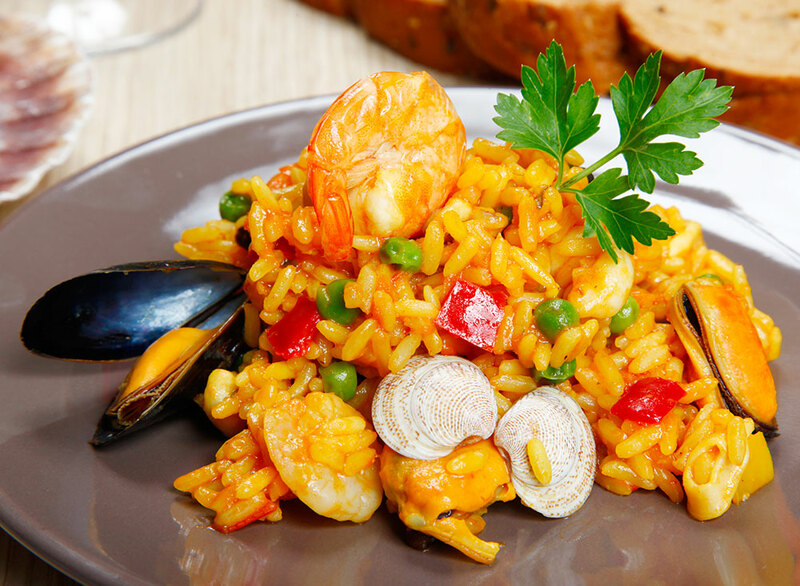 With over 35 years’ experience in some of Melbourne’s leading restaurants, Ivan and staff will provide you with a pleasant and professional dining experience. 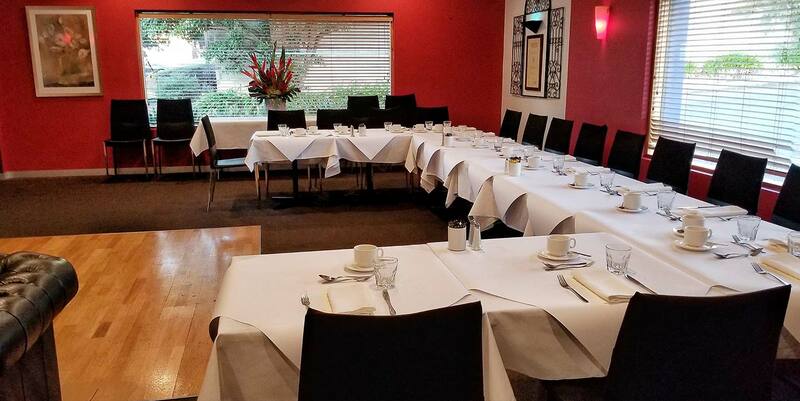 Bucatini Restaurant’s private function room can be catered to suit all your needs and is ideal for any special occasions from birthdays, family get-togethers to corporate meetings. The function room can comfortably sit up to 60 people or 80 people for a cocktail party. The function room is set up with an A/V projector, microphone, and sound system so you can play your videos or slideshows at your special occasion or meeting. Bucatini also provides an alfresco area that can hold up to 30 people sit down or 60 people for a stand-up cocktail party. The alfresco dining area can be transformed into a closed room with heating and air conditioning to ensure a comfortable dining experience. The alfresco dining room is set up with A/V. Other table arrangements can be made within the dining area to suit your function, creating an enjoyable experience catered to suit your needs. If you would like to make inquiries, please e-mail bucatini.restaurant@gmail.com or call 98730268. Filled with creamy goat’s cheese mousse topped with roasted cashew and sun-dried tomato salad. A spread of roasted garlic and mustard seed aioli, then drizzled with truffle oil. Tender veal on potato and cauliflower mash, with mushroom, sundried tomatoes, mustard and cream sauce. Topped with prosciutto and asparagus. 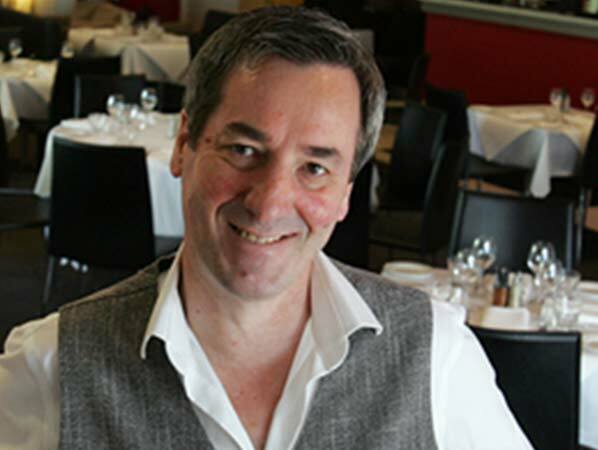 With over 35 years experience in some of Melbourne’s leading restaurants, Ivan ensures a warm and pleasant dinning experience. 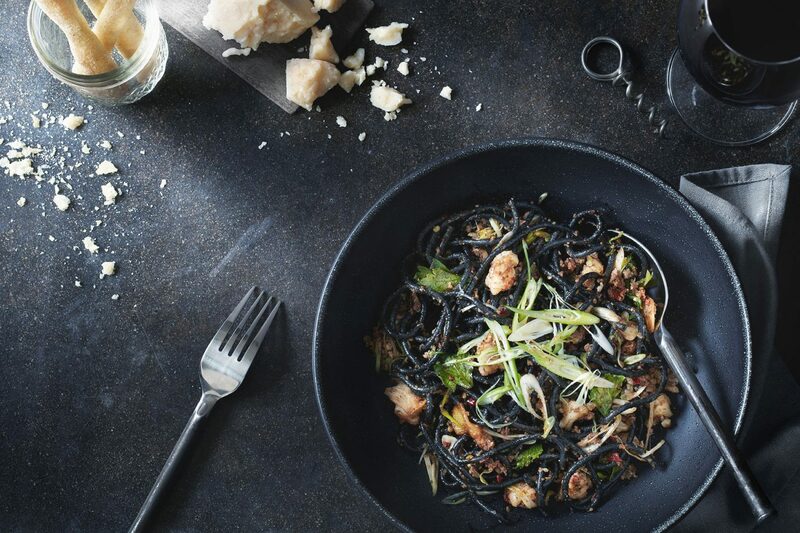 Bucatini Restaurant & Bar has become one of eastern suburbs busiest restaurants. It is well known for the quality of food and friendly service. With over 35 years’ experience in some of the leading Melbourne restaurants, Ivan and staff will ensure a pleasant, warm and professional service.